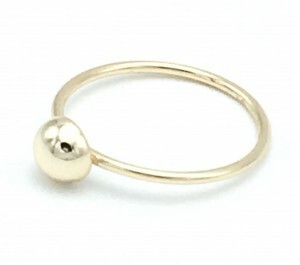 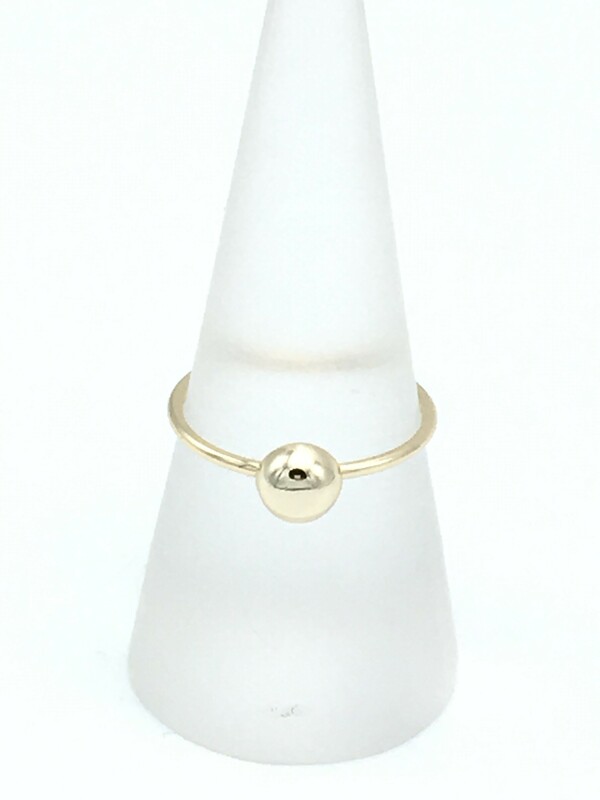 Gold Dot Ring, made of sterling silver plated with 14k yellow gold. 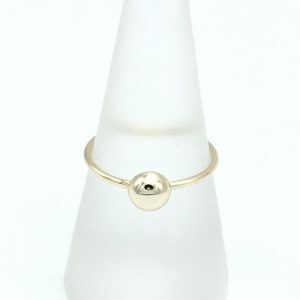 This ring is so simple and yet so adorable – looks just as nice worn solo or stacked with others. 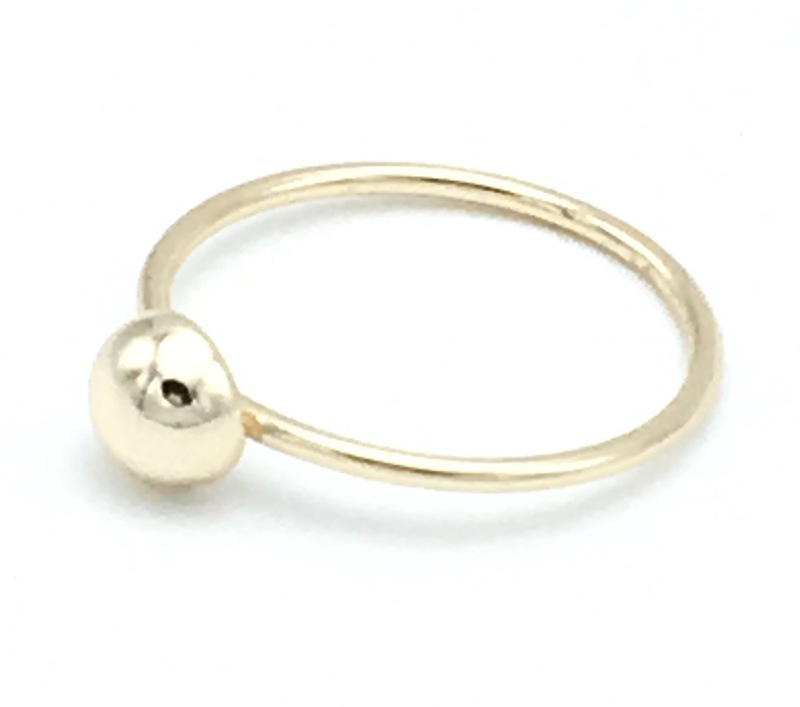 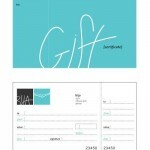 Be the first to review “Gold Dot Ring” Click here to cancel reply.